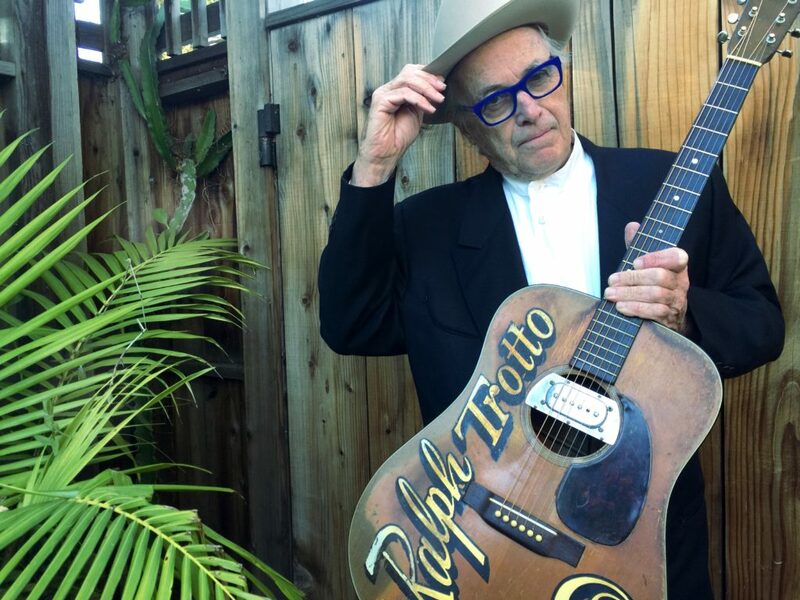 Whether serving as a session musician, solo artist, or soundtrack composer, Ry Cooder’s chameleon-like fretted instrument virtuosity, songwriting, and choice of material encompass an incredibly eclectic range of North American musical styles, including rock & roll, blues, reggae, Tex-Mex, Hawaiian, Dixieland jazz, country, folk, R&B, gospel, and vaudeville. In addition to his American music bona fides, Cooder is an unofficial American cultural ambassador. Cooder is one of the finest guitarists of his generation, and he issued his newest recording, The Prodigal Son, in May 2018, then embarked on his first American tour in 15 years. Ry Cooder will be playing in Portland at Revolution Hall, 1300 SE Stark Street, on Tuesday, July 7 at 8:00 pm. Unfortunately for those who have not purchased tickets the show is sold out. But tickets are available through ticket brokers. Buyer beware, though, make certain that the broker is legitimate as prices can be spendy. 21 & over only.